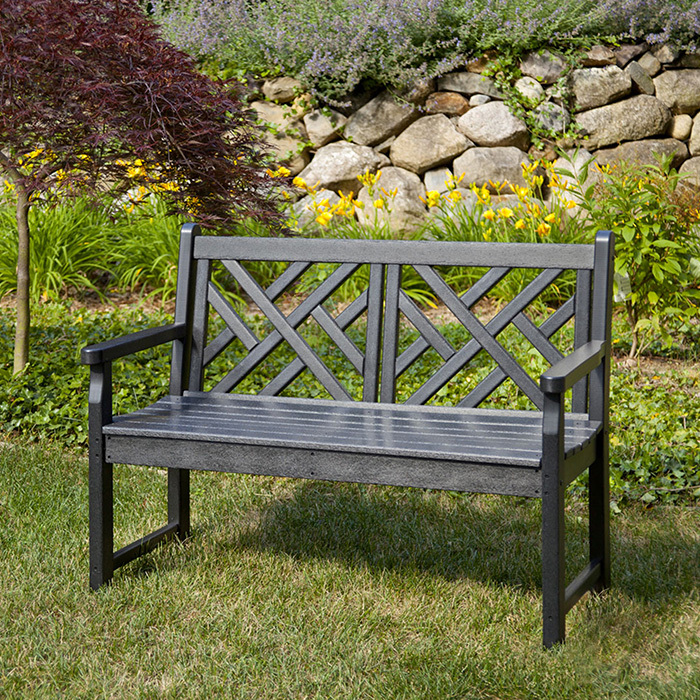 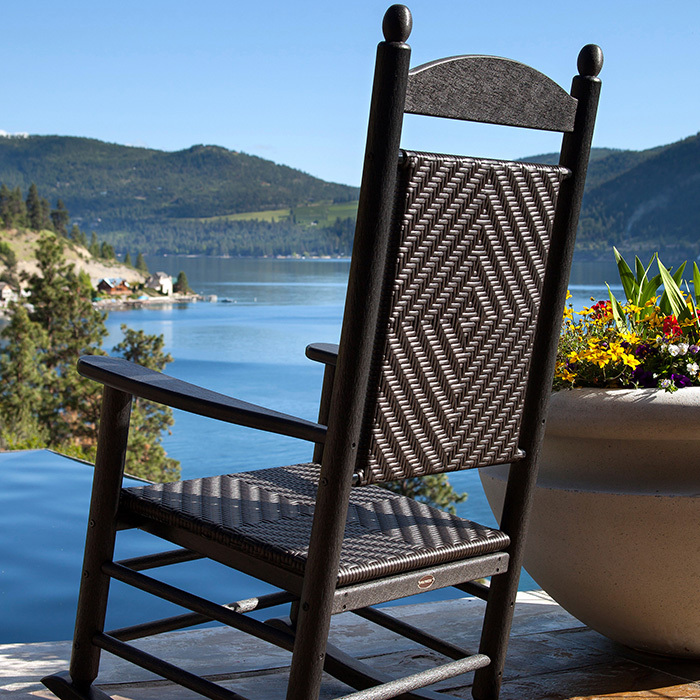 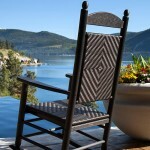 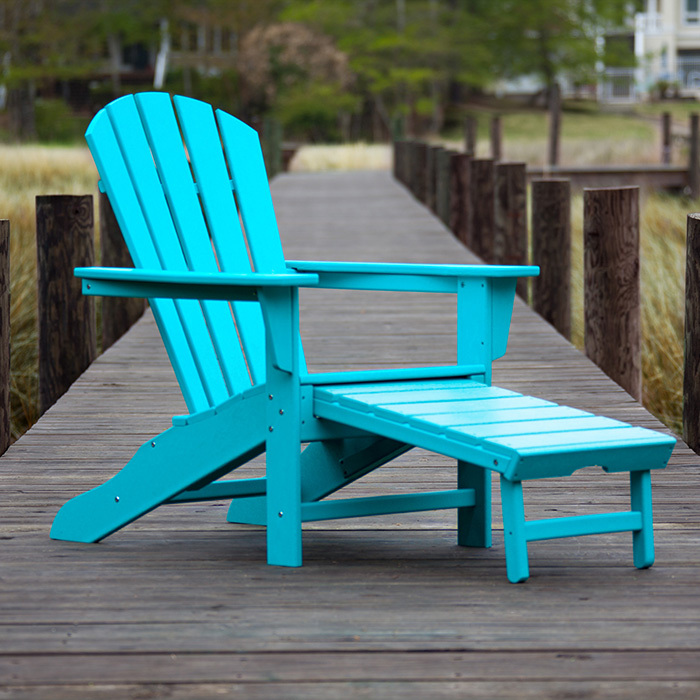 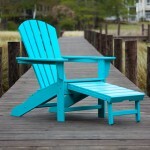 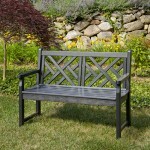 Polywood is the leader in developing casual outdoor furniture with plastic lumber. 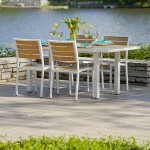 Their furniture contains eco-friendly components and will resist many of nature’s elements. 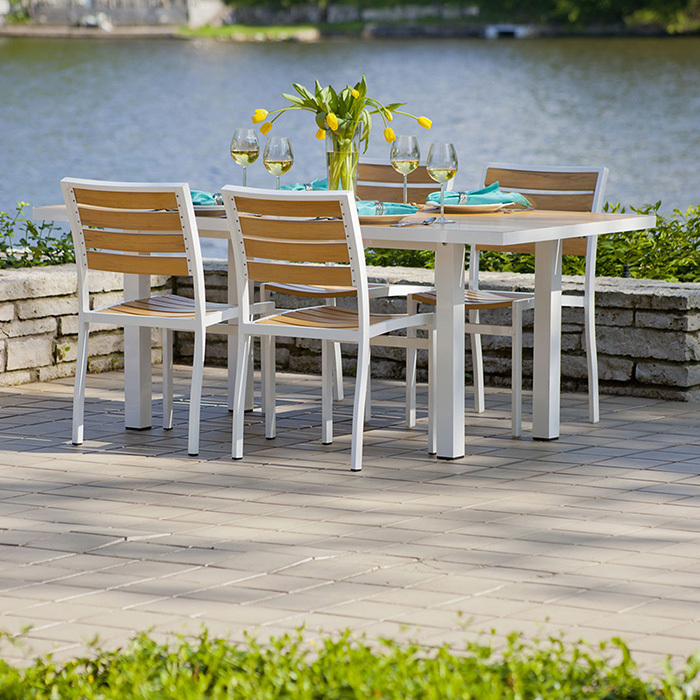 Constructed from recycled milk jug lumber and combined with stainless steel hardware for a high performance product, Polywood furniture is both sustainable and durable. 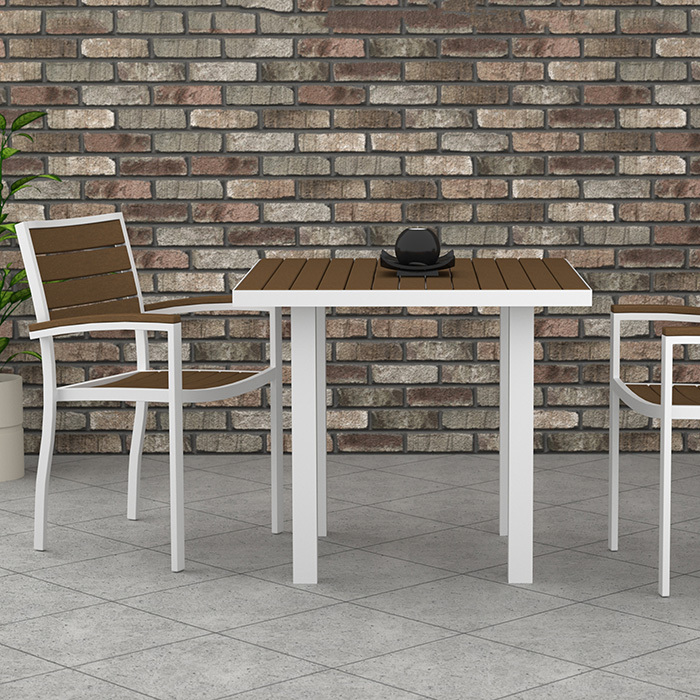 Your new furniture will become a staple in your outdoor area and last for the next generation to enjoy.
" 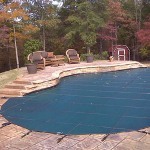 Our pool was built in 1975 for another family and we bought the property in 1980. 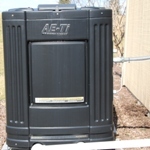 I remember the Roses working with us when we moved in, making sure we understood how to operate the pool and feeling comfortable with the "how to" of water chemistry. "